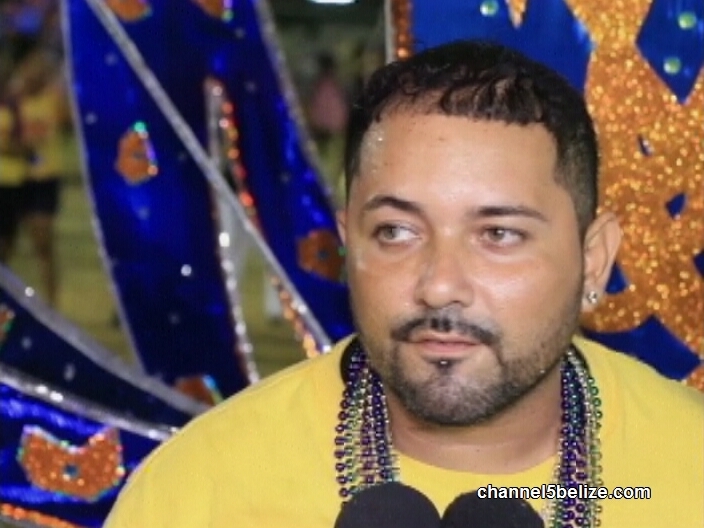 There was only standing room available at Roger’s Stadium on Saturday for revelers of the anticipated King and Queen Competition. After long hours of judging, the results were finally in for the winners in the senior and junior bands who had impressed a panel of international judges. 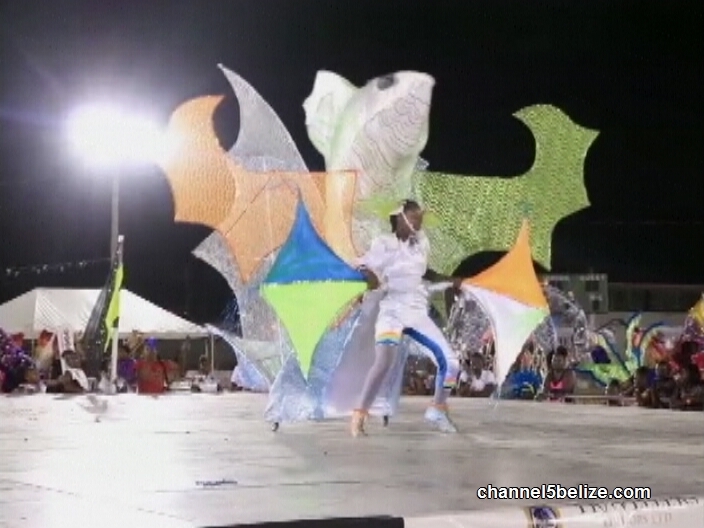 Duane Moody has a report on how the bands attempted to outdo each other in their costumes as their dance moves. 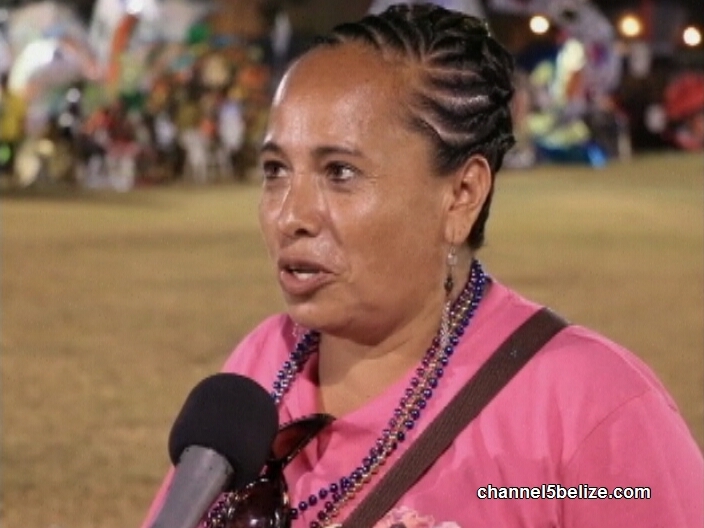 Titans took the top spot for the senior division of the King and Queen Competition, while in the junior category, Jump Street Posse and Mahogany Masqueraders win the king and queen titles, respectively. That was the result after some seven hours of the battle of the giant costumes. 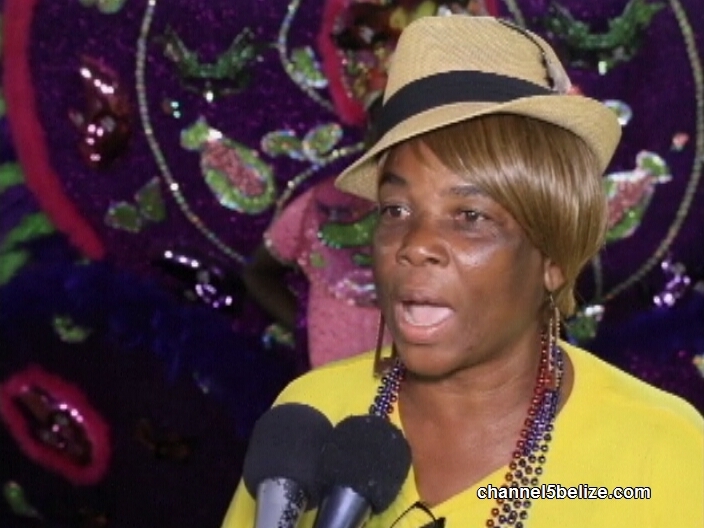 But while the win has no bearing on the Carnival Road March on Saturday, September twelfth, it gives the bands that boost in spirit for the bacchanal. So what were the judges looking for? 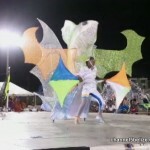 A total of two hundred points were up for grabs – eighty points during the prejudging that looked at the durability, creativity and construction of the mega costumes. And then sixty percent of the points were on the presentation, where the dancers would play the costumes—essentially bringing them to life. The juniors were first to take the stage. 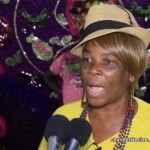 Of the six bands, five kings and seven queens competed because Mahogany Masqueraders fielded a second queen instead of a king. 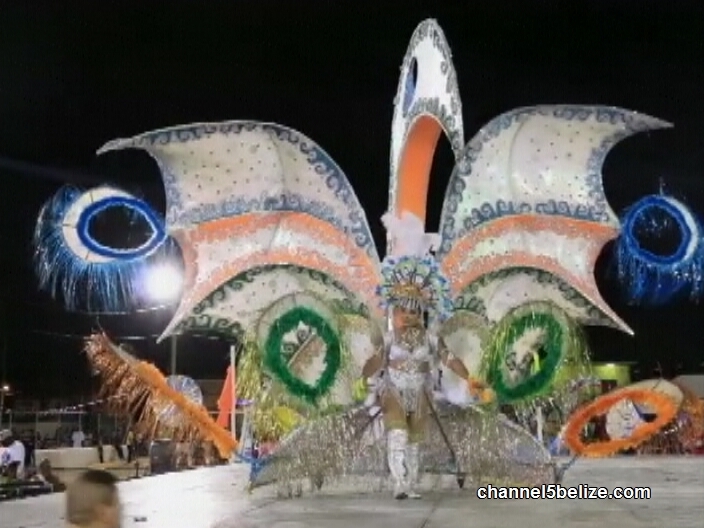 The hibiscus was impeccably made and won the section as junior queen. Woodrow West, played by Marina Welcome’s Jump Street Posse captured the title as junior king. 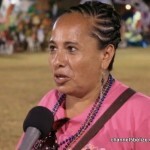 It gave homage to the national football team, the Belize Jaguars. The band also won second place for the junior queen competition. 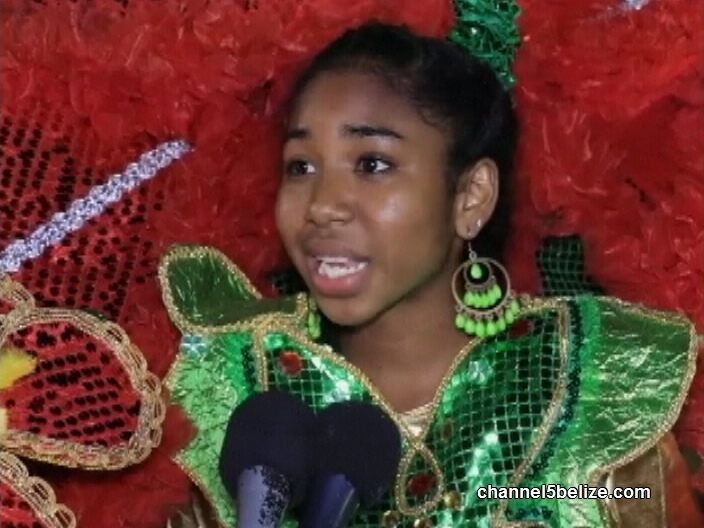 Welcome believes it is an indication that she will retain the title as Carnival Road March junior champ. 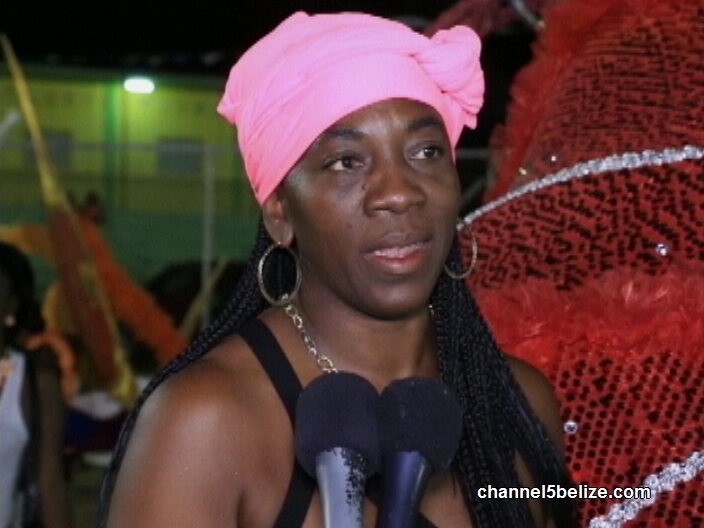 Although there are eight senior bands in this year’s carnival road march, only seven bands made it to the king and queen competition; Rampage Mas Band did not show up. However, the senior division of the battle of the giant costumes was a real brain-buster. 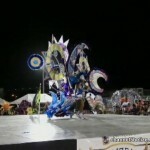 The intricacy and detailing of the costumes were impressive and the dancers waited patiently into the night for their turn to mash up the stage and indeed, it was a battle. A moon queen, a vase of sunflowers, a Trojan horse ,king musafa, king matabo and even Nelson Mandela—a total of fourteen kings and queens made presentations and at one a.m. when the winners were announced, Titans would take first place as the King and Queen of the senior division. Princess Mother Nature Creation won second and third for queen and king in the senior division, respectively. 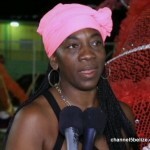 Third place senior queen went to Evolution, while second place senior king was captured Soca Moca. 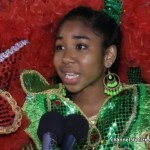 In the junior division, Pickstock Carnival Band and Sunshine Masqueraders won second and third in that order. Newcomer, Collet Royal won third place for junior queen. Duane Moody for News Five. 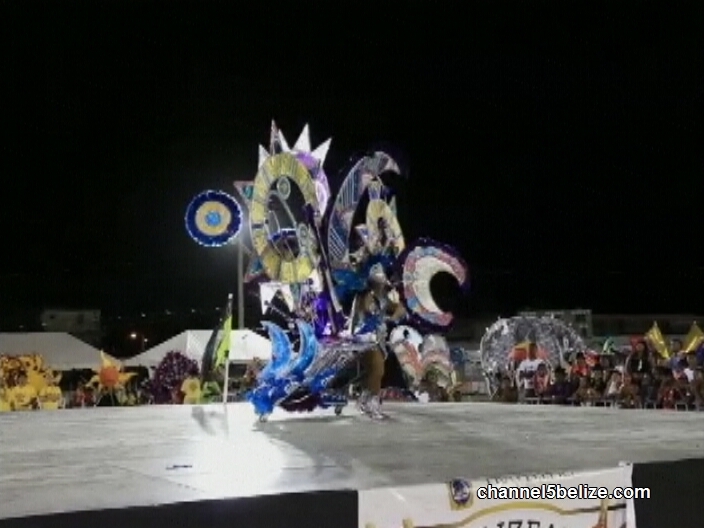 First place for king and queen in the junior competition win four thousand dollars each, while second and third place get three thousand dollars and two thousand dollars respectively. 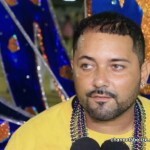 Meanwhile, for first place in the senior competition, the king and queen receive five thousand dollars with second and third getting three thousand five hundred dollars and two thousand five hundred dollars respectively. 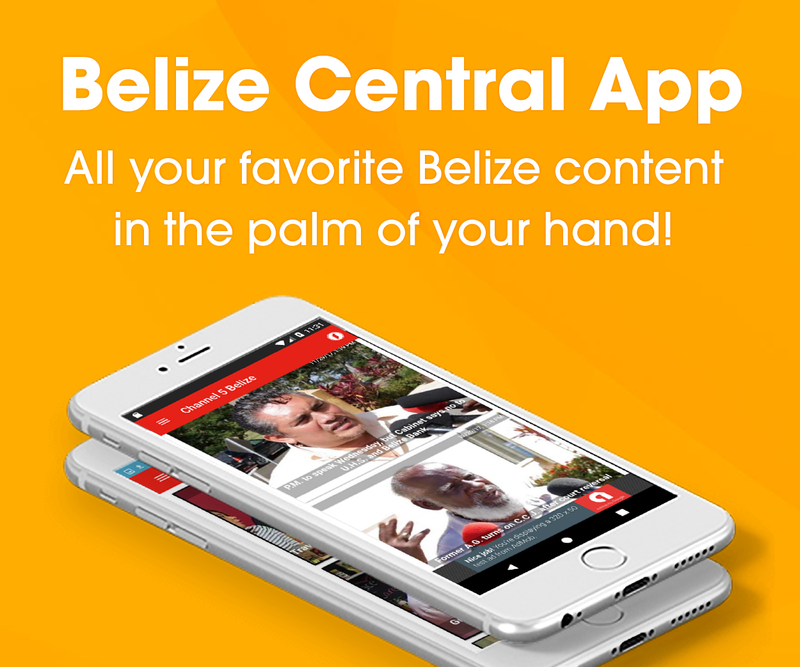 In Tuesday’s newscast, we’ll look at the Expo Belize Market Place.